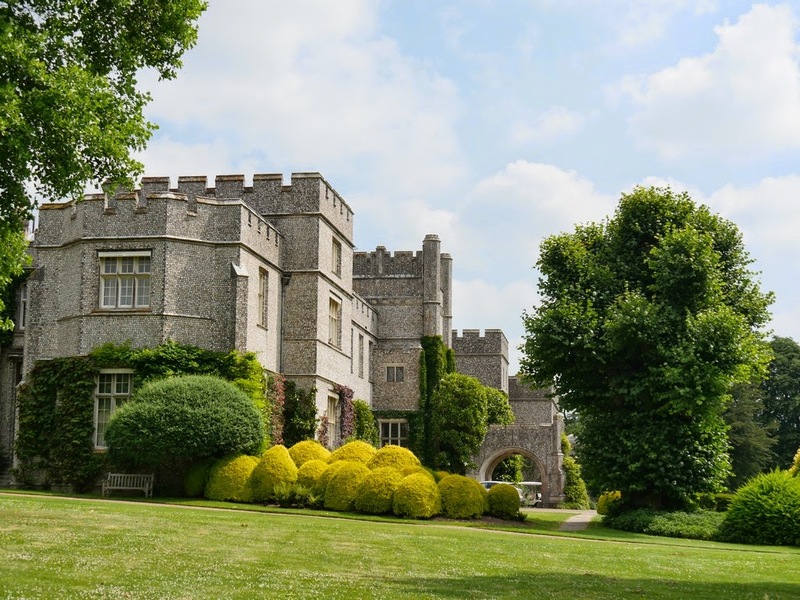 These award-winning gardens are beautifully situated north of Chichester with views over the surrounding South Downs. 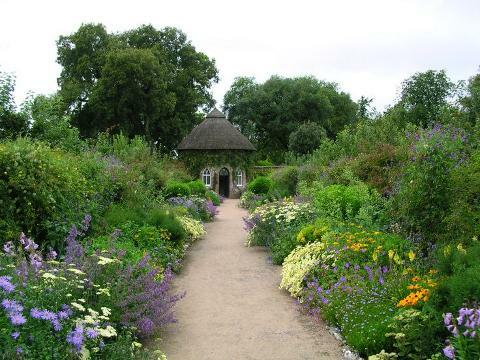 Owned by the Edward James Foundation the gardens were laid out in the 1890s and 1900s featuring a Victorian Walled Kitchen Garden, 300 foot-long Edwardian Pergola, naturalistic Spring Garden, Sunken Garden, Orchards and circular arboretum walk set in beautiful parkland. A huge variety of plants - from peaches to peppers, cucumbers to coleus, aubergines to orchids grow in the 16 glasshouses and frames. Homemade food and refreshments served in the Gardens Restaurant, alongside the Gift Shop. A wonderful day for the avid gardener. Price includes entrance. Dropping off point – West Dean Gardens - 11.15am approx. Vänligen observera: Den här produkten kan endast bokas på förfrågan. Vi kommer att bekräfta tillgänglighet så snart vi kan efter att vi fått in din beställning.